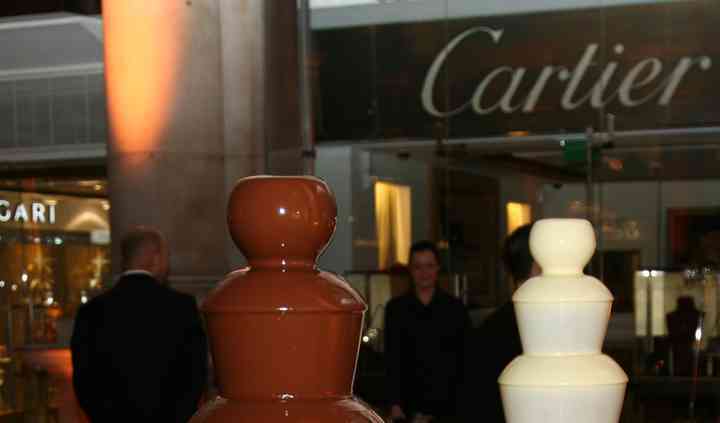 Probably everyone's dream is to have fountains of chocolate at their disposal. 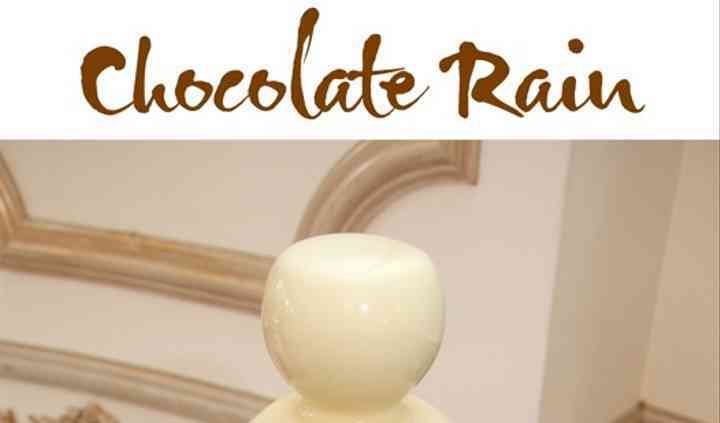 What better way to not only entertain guests but seriously satisfy them with delicious, lively chocolate fountains from Chocolate Rain? Covering all of Kent, Essex, London, and parts of Surrey, the company has extensive experience serving weddings, corporate functions, christenings, and parties. Their fountains are not only delectable but a delight for the eyes to execute that wow factor. 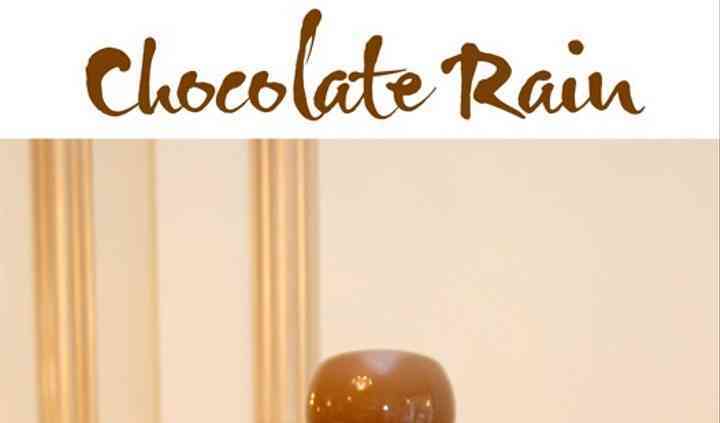 Chocolate Rain has a variety of offerings. For their fountains, they have either single or double ones both with illuminated bases for that extra touch. 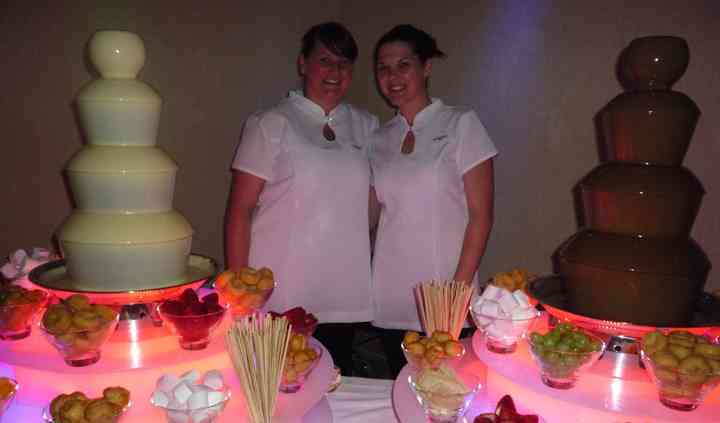 They only use the finest Belgian chocolate and their prices include six different dips plus two uniformed "Chocolatiers" to help guests in keeping the the equipment clean and any other necessary assistance. In addition, Chocolate Rain also offers a splendid traditional candy cart which is dressed and decorated to compliment your celebration's colour scheme and design. It comes with exquisitely designed beautiful glass bowls, scoops, and bags.